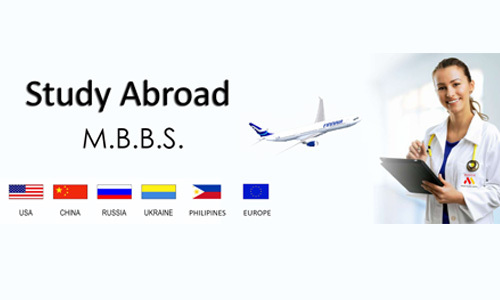 Masters of Business Administration is a booming course in today’s career choices, as per the increasing number of MBA aspirants the race for being the top MBA college in India and getting in one of the top colleges becomes difficult for students, students make sure that the MBA colleges are top notch and colleges select students on the basis of relevant skills required to meet the eligibility criteria. 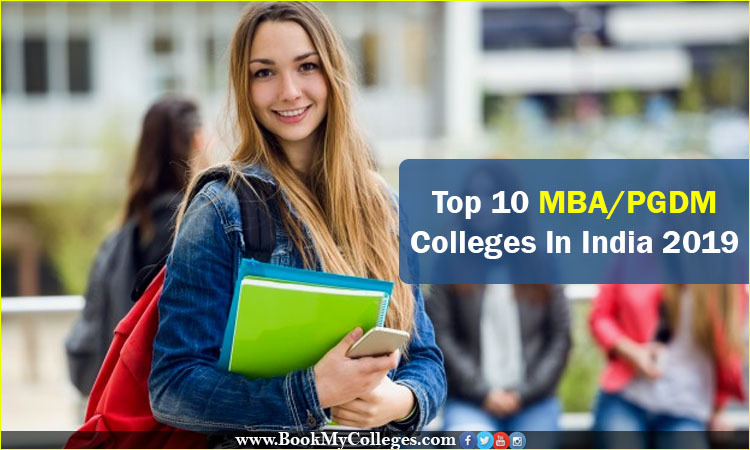 Therefore the top 10 MBA colleges which provide the best facilities and the eligibility criteria are listed below. Top colleges in India have a well-established perception in the minds of MBA aspirant, i.e. colleges have to work hard to create a positive reputation for their colleges. 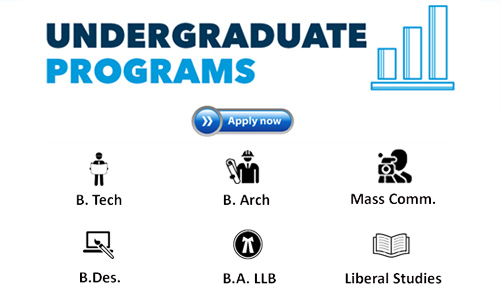 These are very important as they give a completely unbiased account of a college or university’s education program. The importance of alumni reviews cannot be overstated, as they are the only source which depicts a completely undistorted view of a college. The students look for a good academic structure and infrastructure for their development and good campus life. The reputation of a college is down to the presence of a strong academic structure and sound infrastructural facilities for students. Placements are one of the key reasons why most graduates in the country entertain the thought of pursuing an MBA degree. The top MBA colleges in India are able to get much better placements for their students. Business school rankings are made so that the students know which college to select and for which are they eligible for. 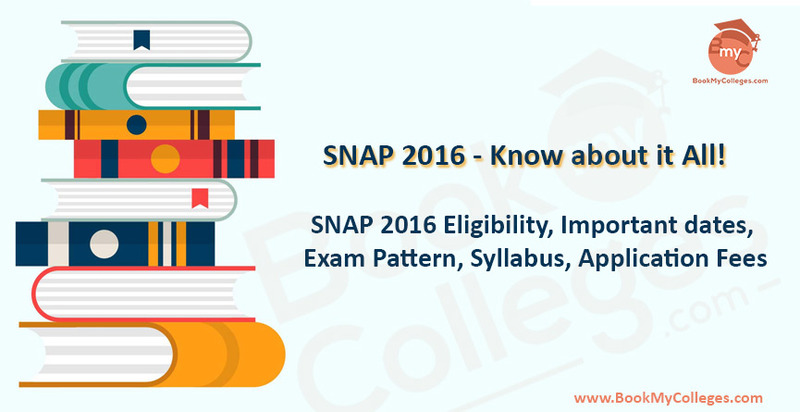 ROI is an important factor which should be considered at the time of choosing your college for studies. 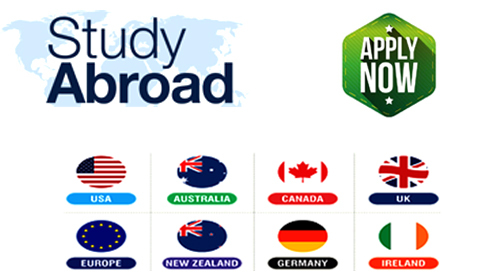 You should look for a college which gives you your return on investment at least within one year after your course completion, you can check this is by comparing the fee structure of the college and average placements and placement packages. 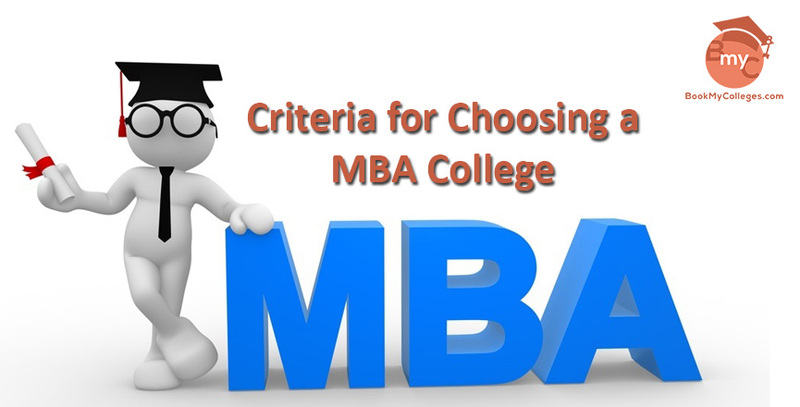 In today’s era, most of the students are aiming to do to an MBA, therefore the need of the hour is to know which MBA exams one should give for getting into one of the top colleges in India. Masters in Business Administration or Post Graduate Diploma in Management is not just a degree or a diploma but professional courses which make the students a better citizen and a better working professional. Stay tuned at bookmycolleges.com for latest updates on MBA colleges and examination updates and notifications. If you found this article to be informative or helpful do share it with your friends and colleges, also leave a review or a comment below in the comment section about your queries or any suggestions.